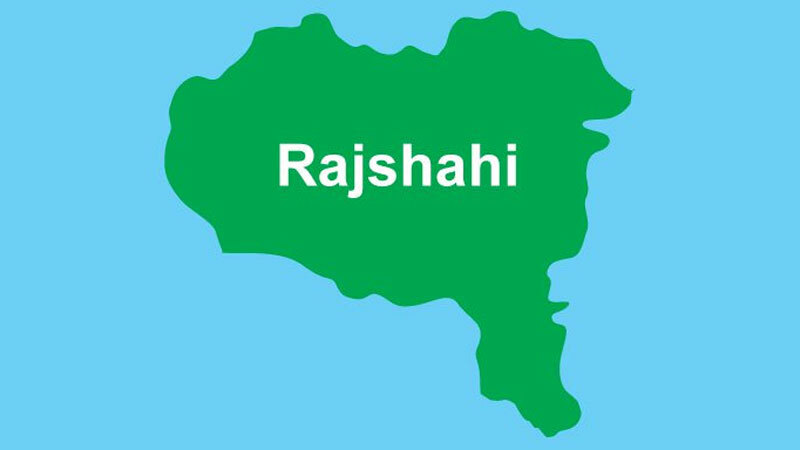 Three people, including two SSC examinees, have been killed in a road accident at Tarapur in Puthia upazila on Rajshahi, UNB reports. Among the deceased, two were identified as Rakibul Islam, 16, and Mustafizur Rahman, 17, SSC examinees from Puthia PN High School. The accident took place when a Natore-bound truck hit the motorbike, carrying the SSC examinees, in the area around 9:30am on Monday, leaving three of them dead on the spot, said Sayedur Rahman, officer-in-charge of Putia Police Station. On information, police and fire service rushed to the spot and started rescue operation.